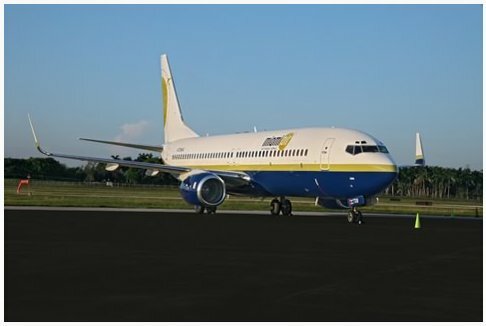 The chartered Miami Air aircraft will operate some flights on behalf of Fiji Airways between Nadi and Auckland, Apia, Christchurch and Brisbane (subject to regulatory approval). The aircraft has 166 Economy Class seats in a single cabin configuration. 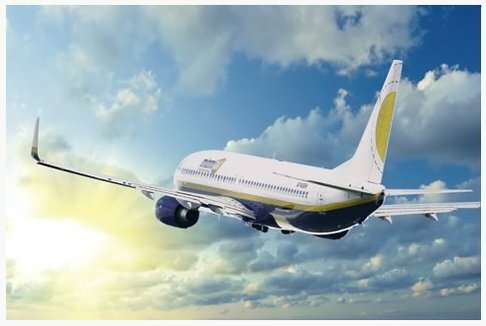 The leased aircraft will operate with its own cabin crew and pilots, with a Fiji Airways Purser or Senior Flight Attendant onboard to oversee the cabin experience. 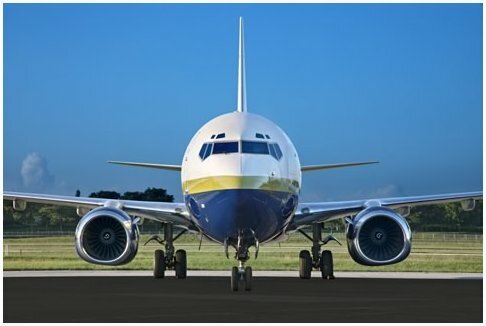 The Boeing 737-800 has the ability to fly non-stop from most US and Canadian cities to many popular destinations in the Caribbean and Mexico and also direct to Hawaii from the West coast.